Based on the same foundations as Firefox, etc. Firefox is of course Mozilla's big success story but the Mozilla Foundation do a lot more than web browsers. 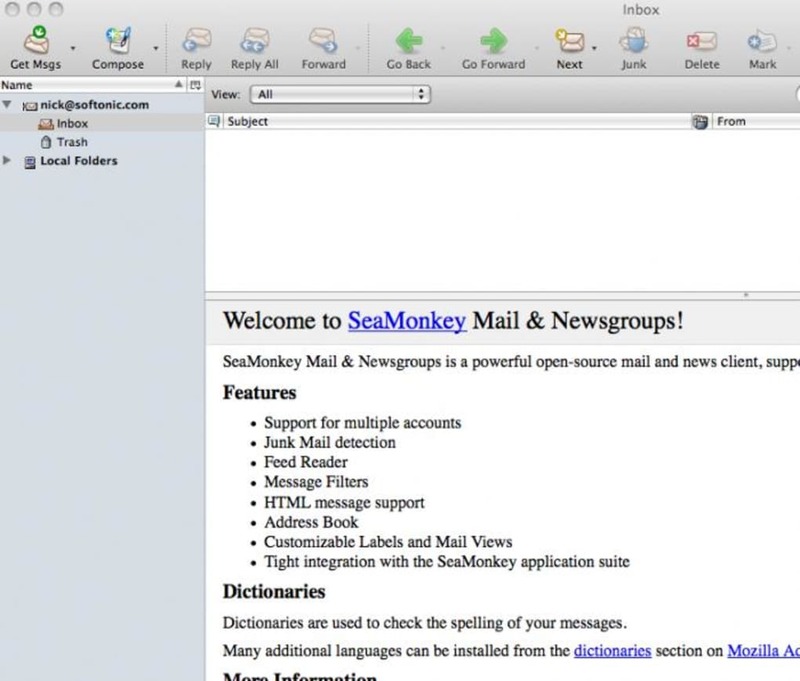 The unusually named SeaMonkey is a Mozilla product which has lofty ambitions - to be a web browser, advanced email, newsgroup and feed client, IRC chat, and HTML editor in one. If this sounds a bit much to pull off well you'd be right. 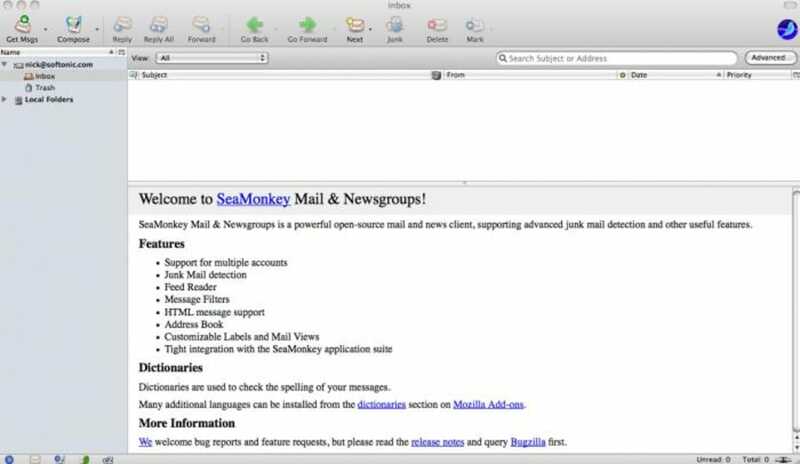 SeaMonkey is a bit of an outdated concept nowadays and it's no surprise that it carried on the work that Netscape started many years ago. It's a lot to get right in one go but this latest release sees SeaMonkey finally brought in line with the demands of Internet users today. 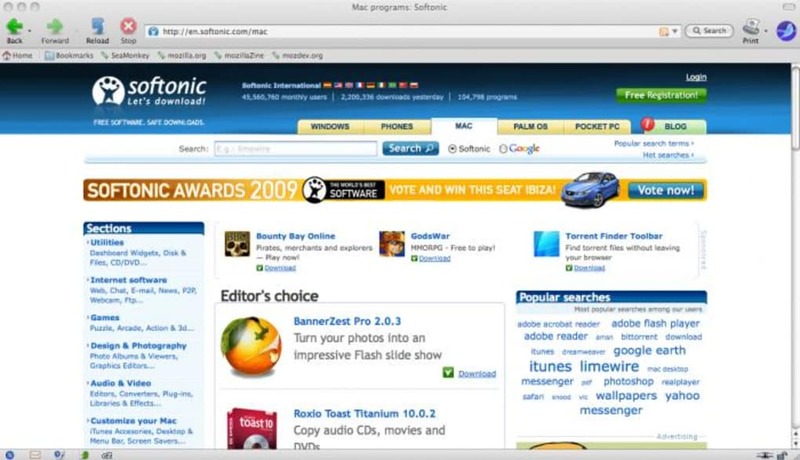 And you know from the start it can't be that bad - under the hood, SeaMonkey is based on the same Mozilla source code which powers such things as Firefox, Thunderbird, Camino, Sunbird and Miro. 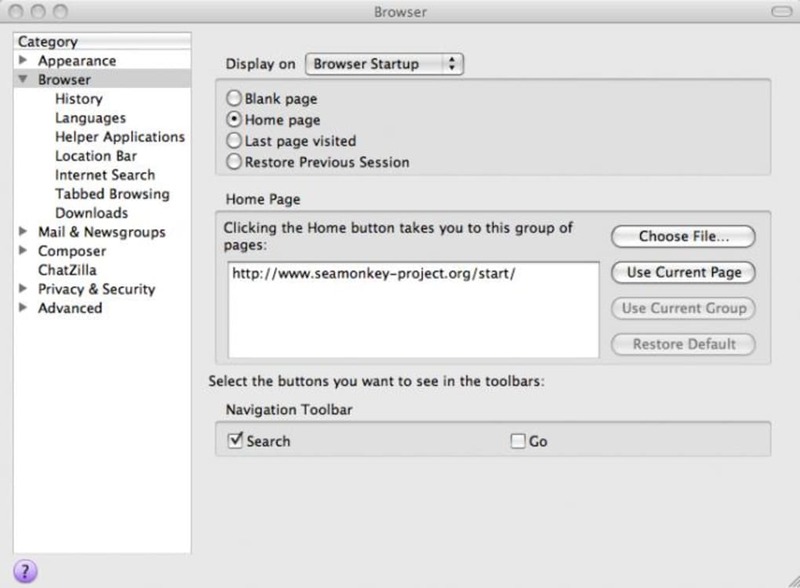 The similarities of SeaMonkey with Firefox are obvious from the start - and with good reason. 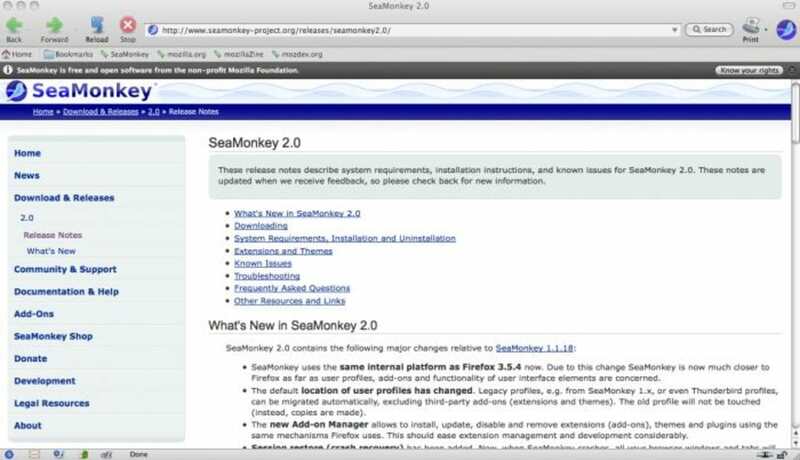 SeaMonkey 2.0 has been refurbished with a modern version of Firefox based on Firefox 3.5.4 and is now much closer to Firefox as far as user profiles, add-ons, and functionality of user interface elements are concerned. Tabs in SeaMonkey can now be reopened after they have been closed and the way passwords and usernames are handled has been overhauled. 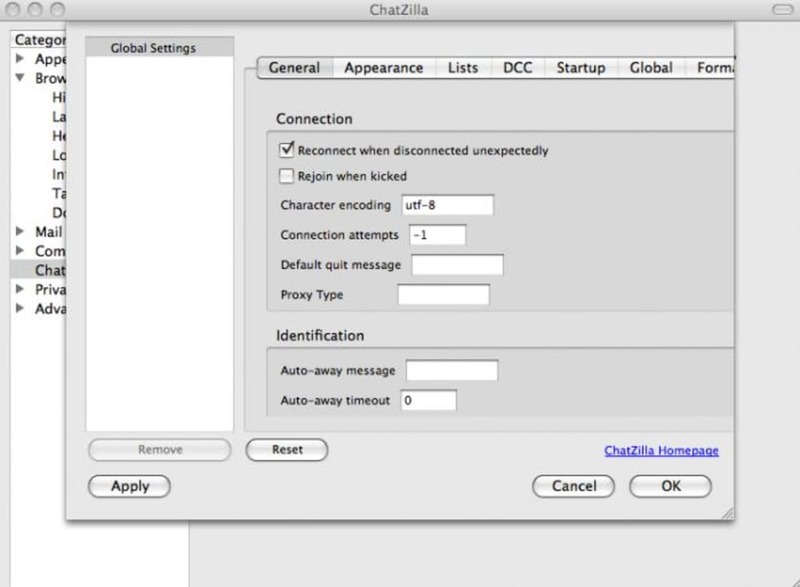 To select another part of the suite you want to use, just go to the 'Window' option in the Menu Bar and select either Browser, Mail and Newsgroups, Address Book, IRC Chat and Composer. There are several other major improvements related to the mail client. Setting up an account is easy and retrieving email using the IMAP (Internet Message Access Protocol) protocol is now faster and mail is synchronized by default by your Mac. 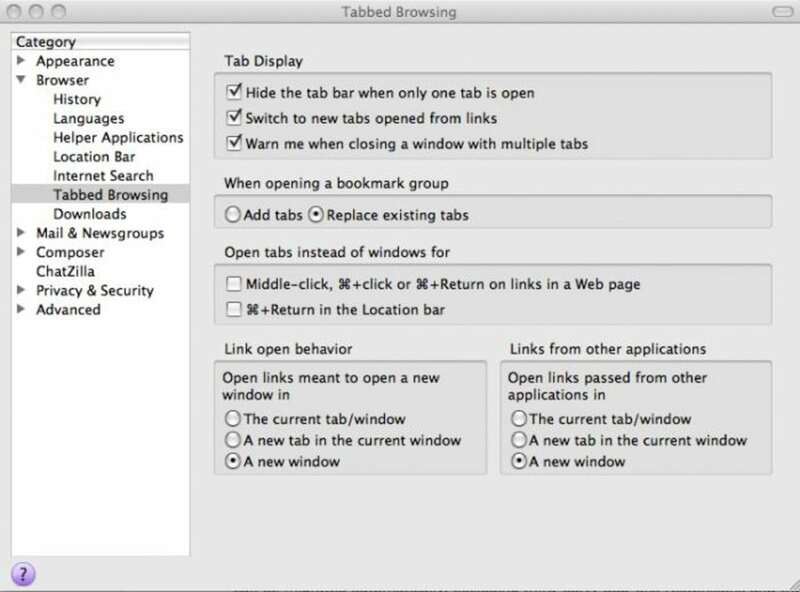 And at long last, email accounts, folders, and messages can be viewed in tabs. In terms of looks, SeaMonkey has also been given a much better OS X theme which goes a long way to shaking off it's Windows heritage. On the downside, some people feel that the new SeaMonkey has moved too far away from it's original Netscape origins in look, functionality and feel. 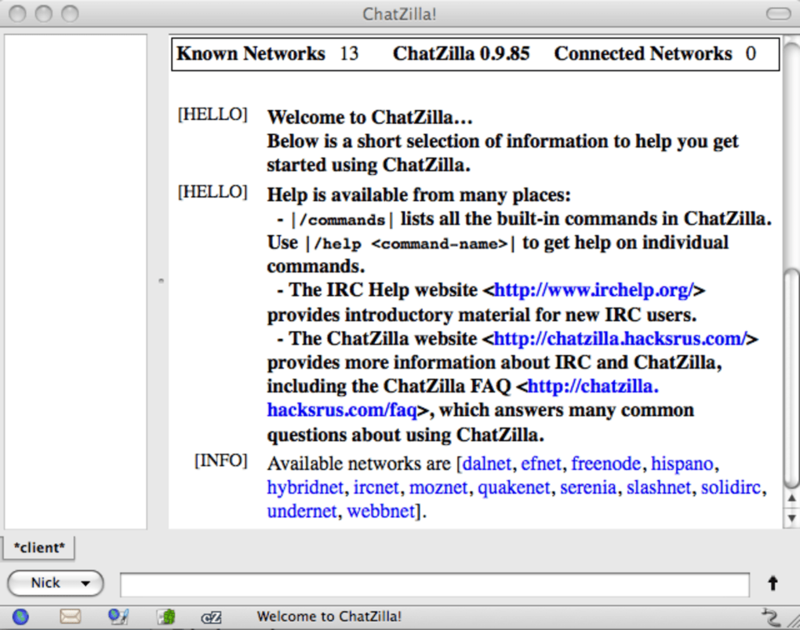 The IRC chat client still looks very basic, techy and intimidating too. Also, it seems there is no basic import function to import passwords from earlier versions of SeaMonkey or even Firefox which is a bit annoying. SeaMonkey will still probably only appeal to those who have used it from version 1.0, but there's no doubt that this latest release makes it a much more competitive and Mac friendly suite. The File and Move Bookmarks dialogs are resizable now. HTML5 videos that do not start automatically show a large play button now. Add-ons Sync can now be configured without the Add-ons Sync Prefs add-on. Pasting a URL from the clipboard into the Download Manager window will download it. 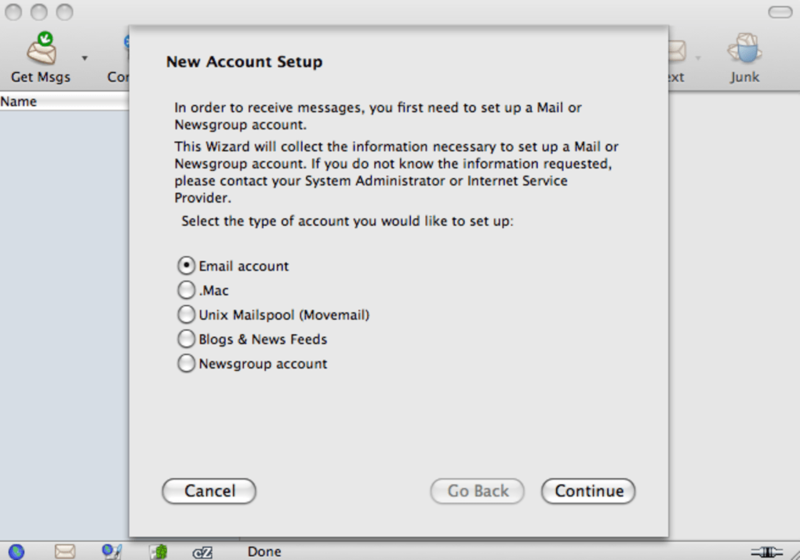 Plugins can be disabled for the whole suite now in addition to Mail & Newsgroups only. 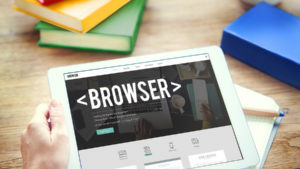 What’s the Real Difference Between Free Web Browsers? What do you think about SeaMonkey? Do you recommend it? Why?